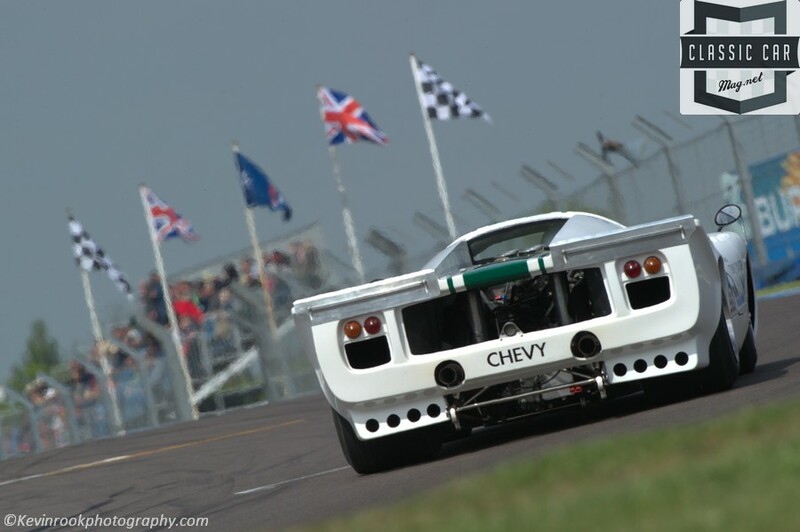 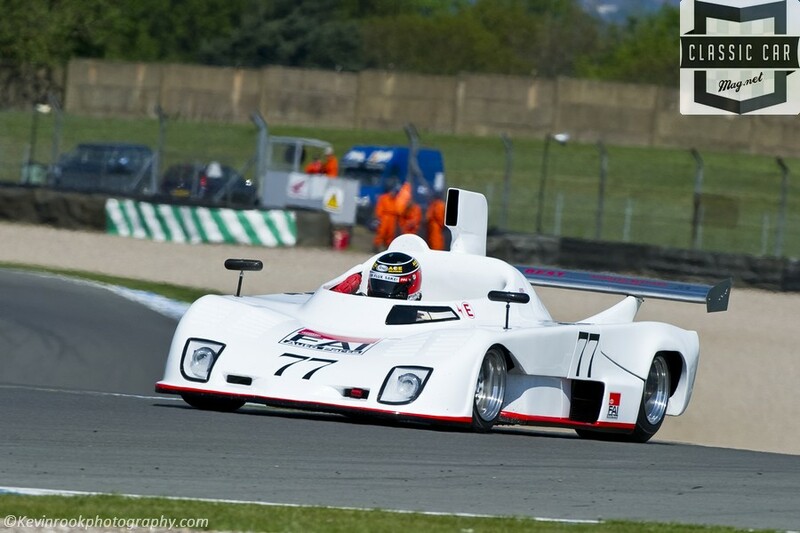 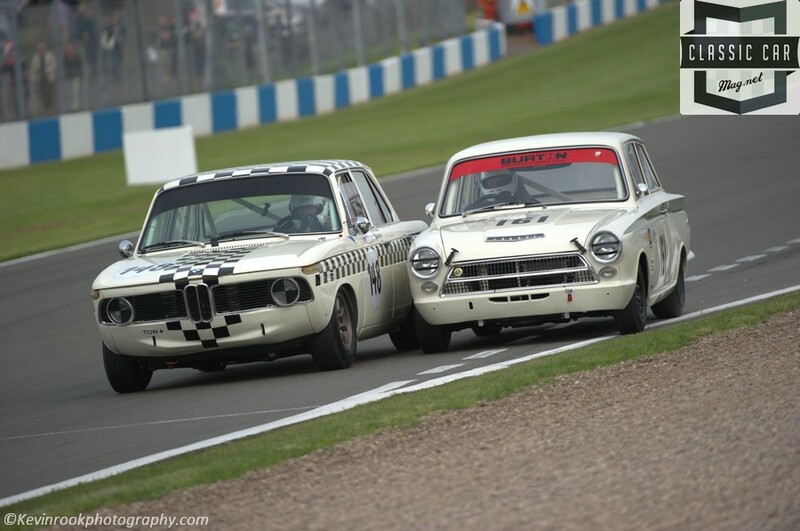 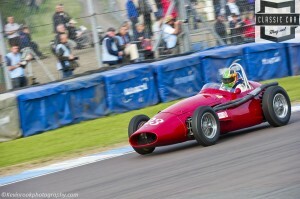 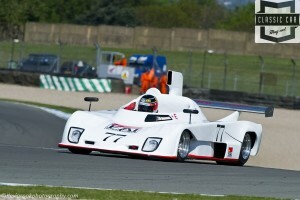 The timetable has been released for this year’s Donington Historic Festival, so enthusiasts can really start to plan their visit to this highly entertaining and very competitive three-day international historic motorsport meeting over the Bank Holiday weekend of May 2nd, 3rd and 4th 2015. 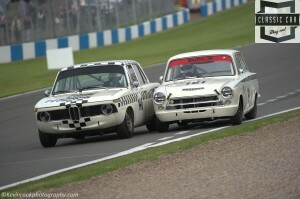 Even in Historic racing the drivers don't give an inch, but the BMW having the inside line got the better of the Lotus Cortina in the end! 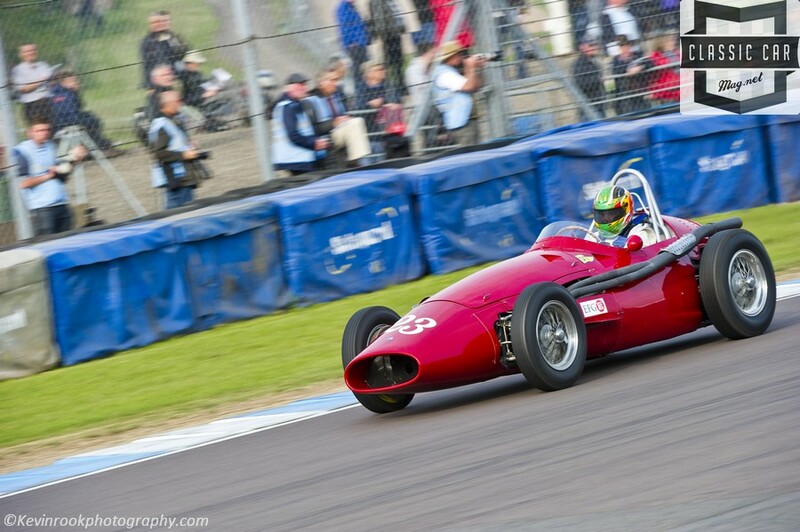 Off-track entertainments include displays and demonstrations from Historic Formula 1 and Grand Prix cars – to commemorate the 80th anniversary of the first-ever Donington Grand Prix – plus an impressive array of ‘supercars across the decades’, a key theme of the Festival. 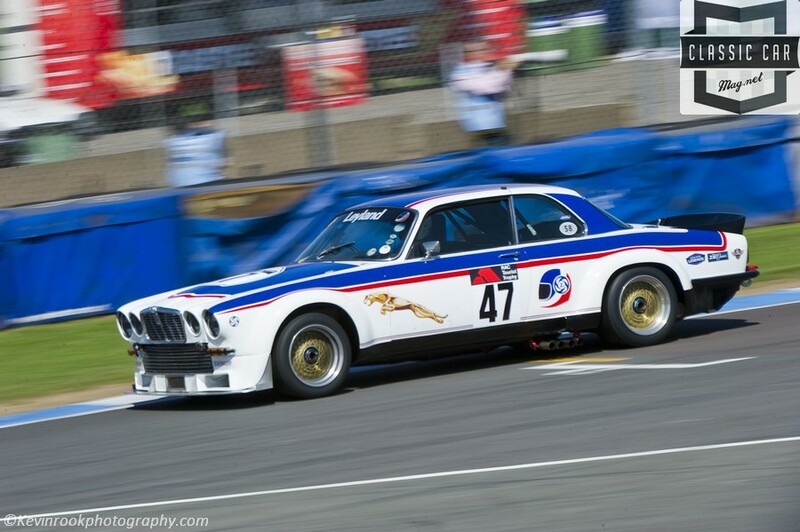 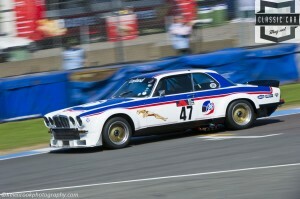 The mighty Group B cars and the Historic Rally Car Register will be burning rubber, as will the historic karts, while dozens of car clubs will form a ‘living motoring museum’ in the infield.